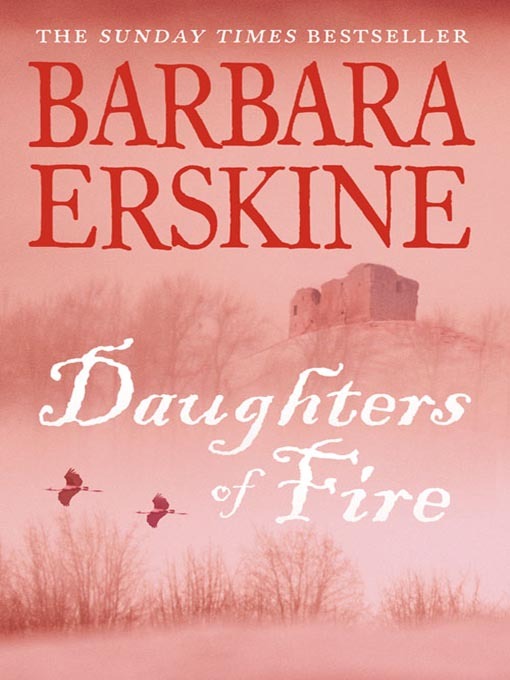 This sweeping novel switches between Roman Britain and the present day where history dramatically impacts on the lives of three women. Two thousand years ago, as the Romans invade Britannia, the princess who will become the powerful queen of the great tribe of the Brigantes, watches the enemies of her people come ever closer. Cartimandua’s world is, from the start, a maelstrom of love and conflict; revenge and retribution. In the present day, Edinburgh-based historian, Viv Lloyd Rees, has immersed herself in the legends surrounding the Celtic queen. She has written a book and is working on a dramatisation of the young queen’s life with the help of actress, Pat Hebden. Cartimandua’s life takes one unexpected turn after another as tragedy changes the course of her future. But the young queen has formidable enemies — among them Venutios, her childhood sparring partner, and Medb, a woman whose jealousy threatens not only her happiness but her life. Viv’s Head of Department, Hugh Graham, hounds her as she struggles to hide her visions of Cartimandua and her conviction that they are real. Her obsession grows ever more persistent and threatening as she takes possession of an ancient brooch that carries a curse. 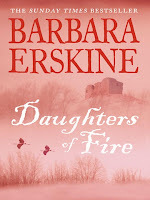 Both Pat and Hugh are drawn into this dual existence of bitter rivalry and overwhelming love as past envelopes present and the trio find themselves facing the greatest danger of their lives. I love historical fiction and usually I at least have an idea of the background which can work to the good (I know some of the surrounding details) or to the bad (when said details are deviated from). Roman Britain and Celtic traditions, however, were new to me so that was an ace right from the start! The best thing about this book for me were the characters, both past and present. Cartimandua is an amazing woman and if half of what was in the book is actual history, I’d love to know more about her. She is commanding and strong but with a tragically soft side. I found the idea that before the Roman’s invaded England women were leaders and as strong, if not stronger, than their male counterparts really interesting. The Roman characters later on in the novel are surprised that the “barbarians” allow themselves to be ruled by a Queen and hints at the patriarchal society that was to come. The other “past” characters are as richly exotic: Venutios is a chauvanist and devilishly primitive and Medb (apparently pronounced as ‘Maeve’) dabbles in the black arts and is a constant source of power and evil. This trio are the source of much concern for our modern day characters, which is where the novel touches on fantasy – possession amongst other things. Although some of the ideas about the nature of the soul hint that actually it’s more touching on spirituality but that could lead to an essay so enough said there! Viv starts ‘hearing’ Cartimanda and is haunted by her ‘memory’, who wants nothing more than for her story to be told. The tension that builds between the Viv, Hugh and Pat compliments the Celtic story perfectly and I was hooked! Overall: This book is tragic, atmospheric, chilling, exciting and romantic and I would recommend it to fans of historical fiction looking for something a little left of the field or a complete change of time period – it’s haunting and exotic and stunning for it!